The Powder Shack Team Riders are looking to make some noise on the national stage. 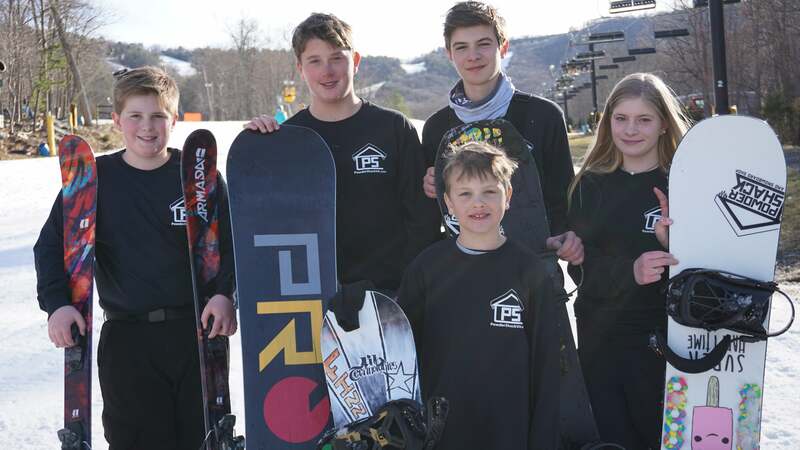 Nicholas Pierce, Keegan Thompson, Fiona Thompson, and Finn Thompson are set to compete in the 2019 USASA Nationals at Copper Mountain in Colorado March 29-April 4. Team rider Cale Allen qualified for the event but is unable to attend the competition. All five riders claim Massanutten as their home mountain throughout the year. Ski Southeast and the Powder Shack wish the riders good luck at Nationals! Previous articleSnow Totals are Trending Upwards for the Next 36 hours!